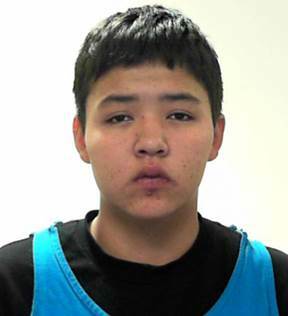 Lethbridge Police Service - Police are urgently seeking the public’s assistance to locate an at-risk missing youth. Brooklyn Whitemanleft, 17, was last seen in Calgary on September 4. She is currently believed to be in the Calgary or Lethbridge area. Brooklyn also goes by Brooklyn Heavy Shields, Brooklyn Blackplume and Brooklyn Devine. She was last seen wearing a grey zip up hoodie, grey Fox Tee Shirt, blue sweat pants, and black high top puma runners. Attempts to locate her have been unsuccessful and police are concerned for her well-being.